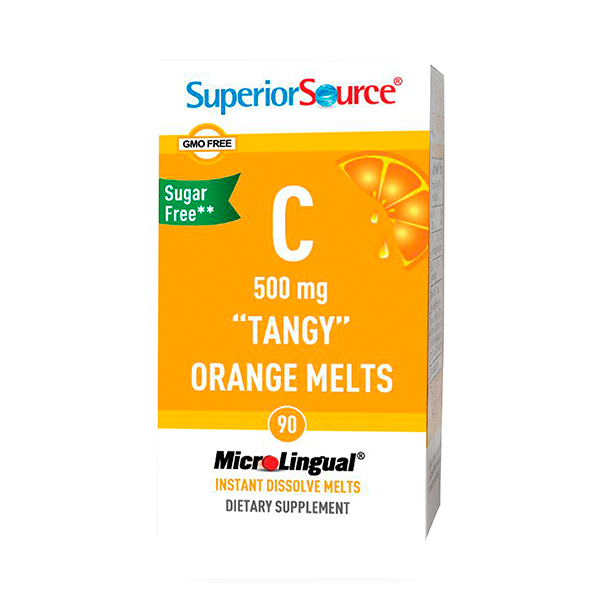 Our Vitamin C 500 mg, Tangy Orange Melts, utilizes sodium ascorbate, which is a buffered (non-acidic) form of C that does not contribute to gastric irritation. 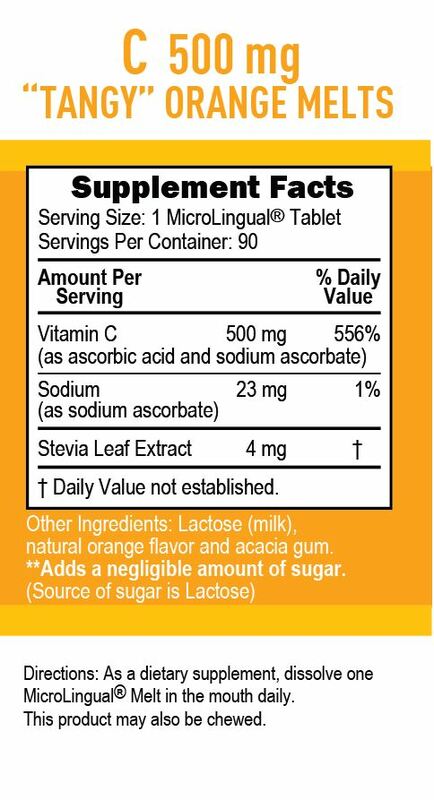 Although each MicroLingual® tablet contains very little sodium (only 1% of the Daily Requirement), it is helpful in offsetting the natural acidity of Vitamin C, creating a smoother, less acidic taste. 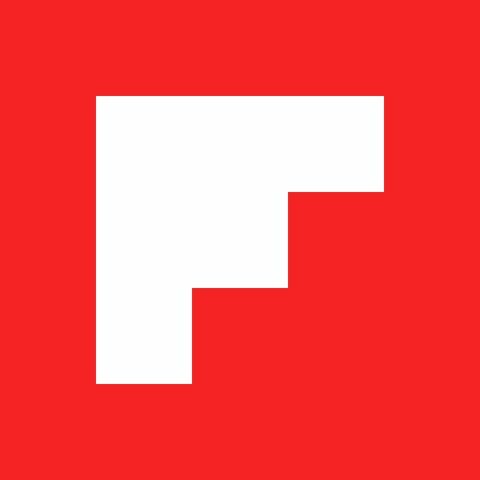 Sodium ascorbate is a fully reacted, truly buffered form of vitamin C. The sodium in this product differs from common table salt in that it is not combined with chloride like the “salt” most often associated with hypertension. Additionally, Tangy Orange Melts are formulated with a proprietary blend including Acai Berry, Acerola Cherry and Citrus Bioflavonoids. NO sugar added; only sweetened with a little stevia. 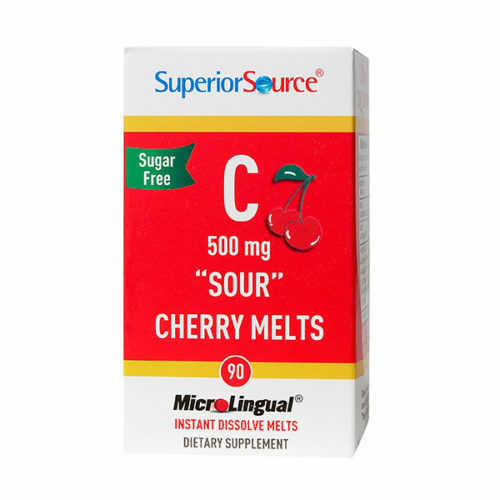 This is preferable to most “chewable” vitamin C products that typically are loaded with lots of sugar.